Html5 is the latest format of the Hypertext Markup Language and the advantages of HTML 5 website Templates is that they are built with several smaller parts working together to generate a whole. This means that making changes in the code is easier and so is writing apps for cell phones. This means responsive website templates based on Html 5 look great on mobile devices and they are quick to load. Html5 coding often goes hand in hand with CSS3 to enhance the appearance of the website in the templates listed below. 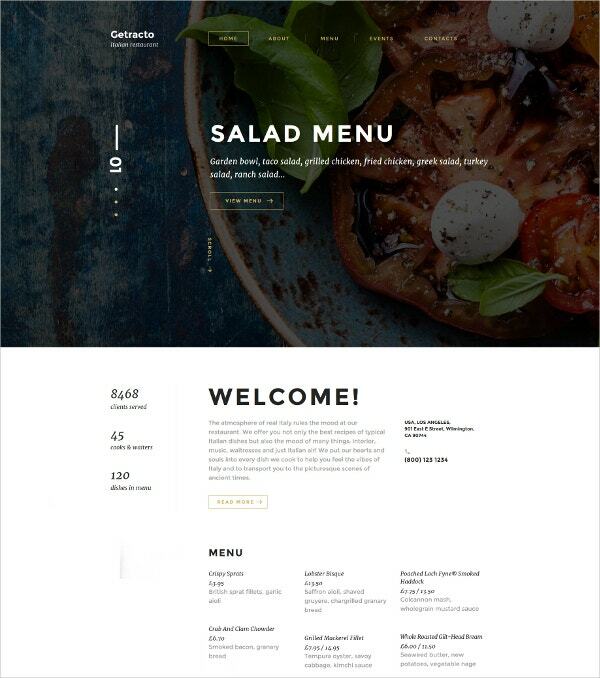 The Getracto template is designed for restaurants of all kinds and the template can help raise your customer’s anticipation of your menu and services. It is responsive and built with valid semantic coding, which means it loads quickly and with better SEO ratings. Large images and elegant page designs will encourage visitors to sample more. Highlights include a slider, a stick-to-the-top menu and countdown script. The Alexx theme is a red, white and gray theme in HTML5 that you can adapt for any use. It is enhanced with CSS3 and includes a products slider and social widgets. 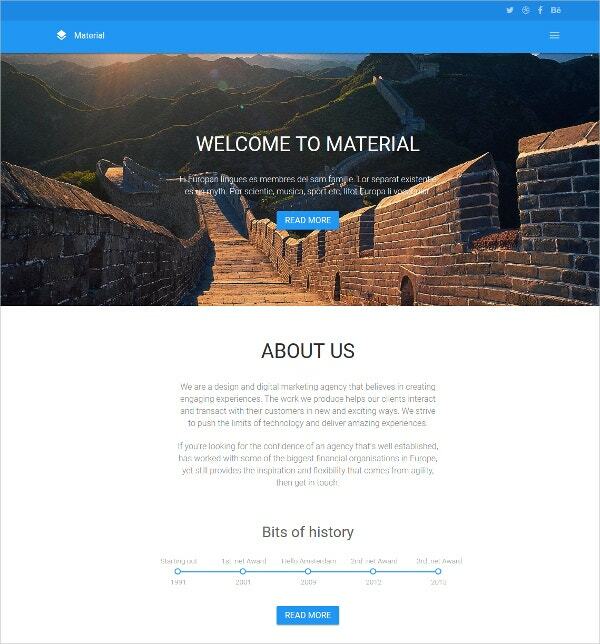 It comes with 22 HTML pages that you can get started with immediately and redesign as you wish. It also includes a layer in PSD files which are bundled in the download file. 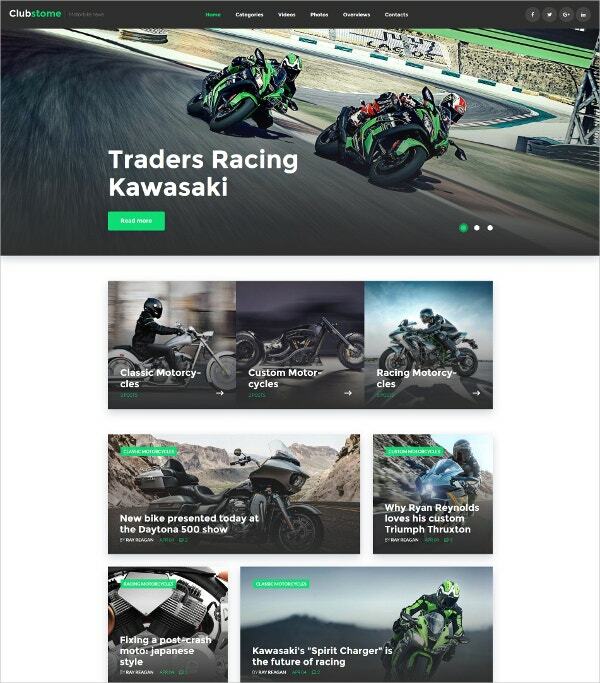 If your website is about sports bike racing, you may want a bold and edgy theme. This is what Clubstome gives you. 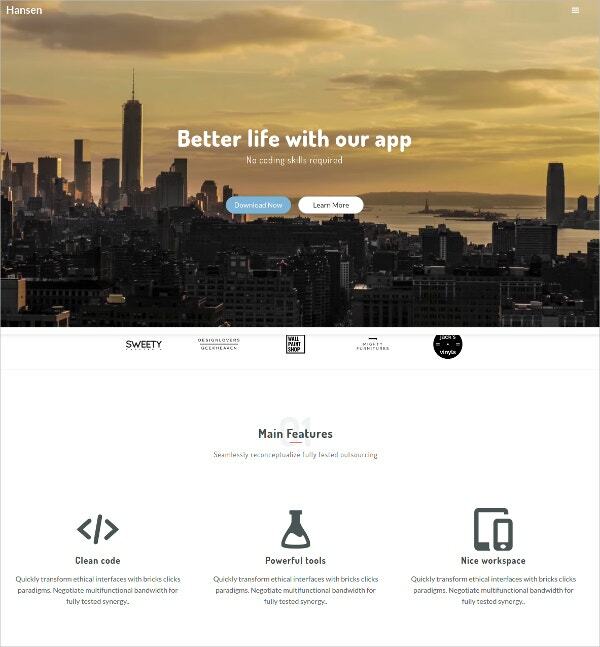 It is a WordPress theme with a unique dark design with attractive green accents. You can use a collection of premium widgets to quickly build a site. These include image grid, simple slider, post carousel, category titles and more to customize your website’s looks. Pandora is a Shopify theme built with Html5. It comes with a great full-width product slider for the top of your homepage. You can adjust the color scheme with presets or with the unlimited color options. Seal the deal quickly with quick-shop pop-up widgets that you can customize. The theme also offers social sharing, automatic image resizing and more. 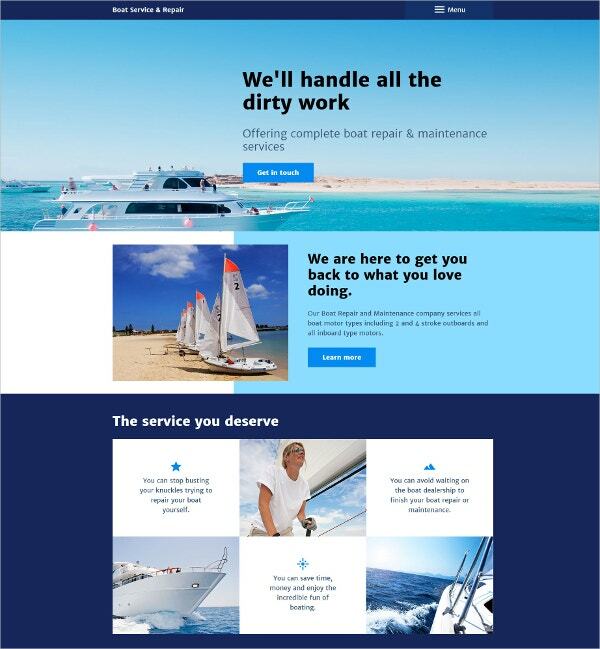 Boat repair services can use this bright and calm Joomla theme for showcasing their services to best effect. The theme comes with a one-click color switcher where you can select other equally attractive color combinations for your finished website. Add a feeling of true immersion with the parallax effect, and quickly set up your website with the many additional premade pages that come bundled with the theme. 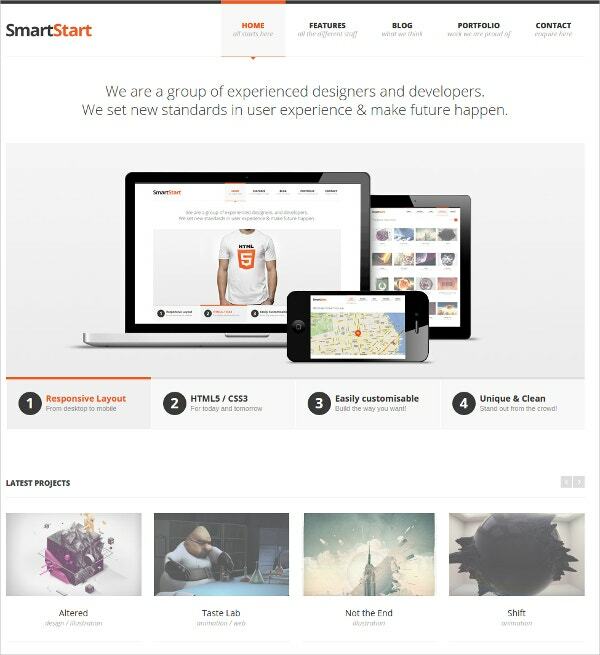 SmartStart WP is a light and minimalist theme with a responsive HTML5 and CSS3 design. It comes with a theme options panel for quick redesigning, custom shortcodes, local HTML5 media support, post formats, localization and more. You can add social icons including Pinterest so your visitors can spread the word and use many jQuery enhanced functions such as jCarousel, jCycle slider etc. If you have ever lacked a custom-built theme for promoting your Islamic community, school or mosque, WordPress now has it’s very first Islamic theme for you. 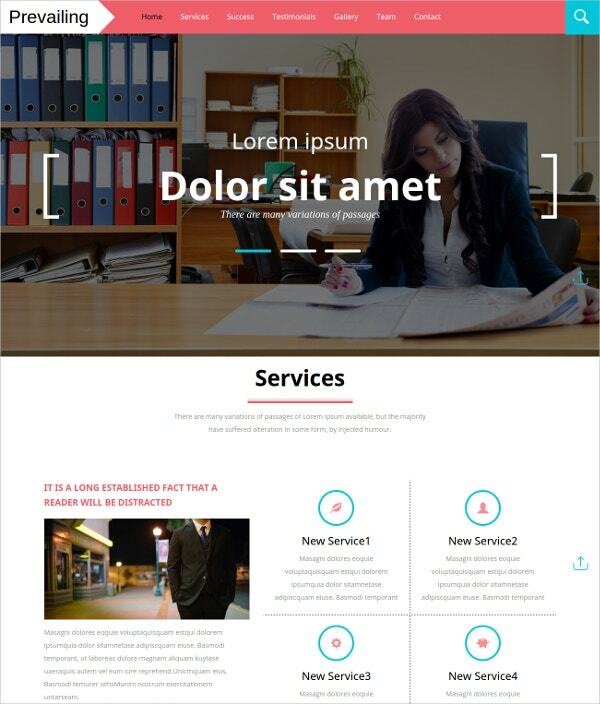 This Responsive HTML5 Theme comes with over 20-page layouts, custom shortcodes, four color schemes, six homepage layouts and layered PSD files. This is the ideal theme for non-profits and religious groups who want to quickly get their website live with a suitable template. Hansen is a beautiful bootstrapped theme with a minimalist design. You can use it as a landing page, start-up website, product site etc. It comes with a beautiful parallax effect, overlay menu and slick slider for a modern and seamless experience. Also featured are Google Map, Google fonts, Magnific popup, About and Contact pages, counters and more. 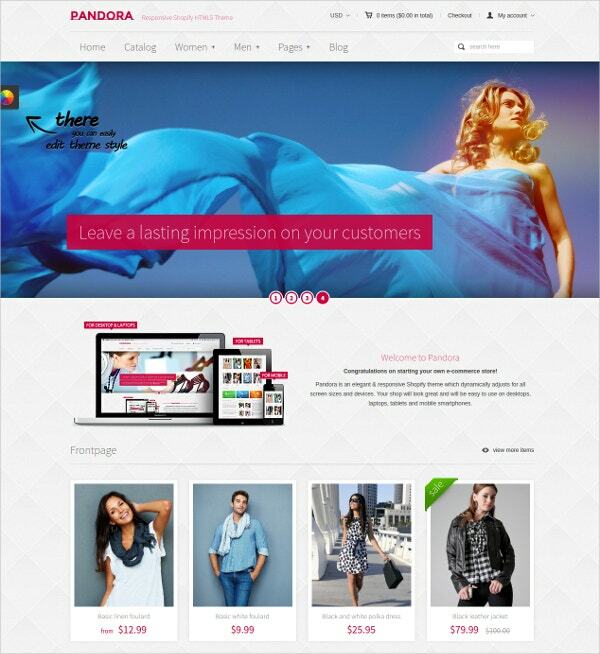 PIXMA is a multipurpose theme with a professional design, suitable for corporate websites and start-ups. It comes in two versions, one of which is regular and the other is a flat design. The theme has several sliders where you can highlight information, events and products at the top of the page. Other features include a 3D graph chart, sticky header, 30 valid HTML files, over 350 icons, 5 portfolio layouts and more. It is bootstrapped and 1130 px wide. 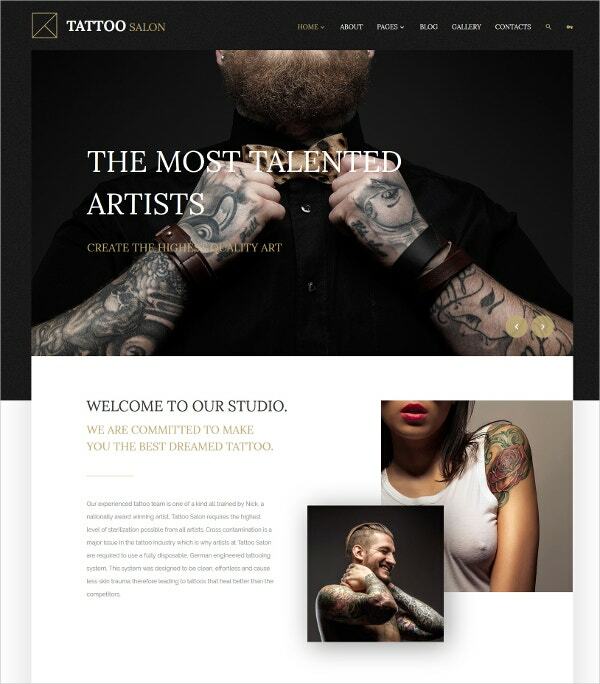 Tattoo parlors can best showcase their art with neutral yet edgy templates. This salon template uses a black and white theme with attractive highlights and crisp typography. The color switcher offers more single-click palette changes if you prefer. You can showcase designs with the slider, allows social login, set up additional pages from premade samples, add a contact form, Google Map and lazy load effect on images as well. 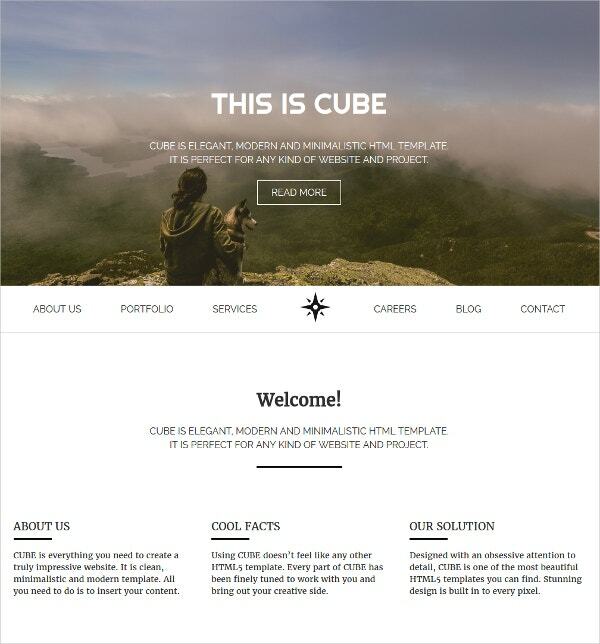 CUBE is a clean and modern multipurpose template that can be used for personal and professional websites. It comes with 11-page templates, high-resolution design, a 12 column grid system for showcasing images, Favicon, Font Awesome fonts, Google Map and more. The premade pages in the bundle include Blog, Portfolios, Careers, Services, Contact etc. 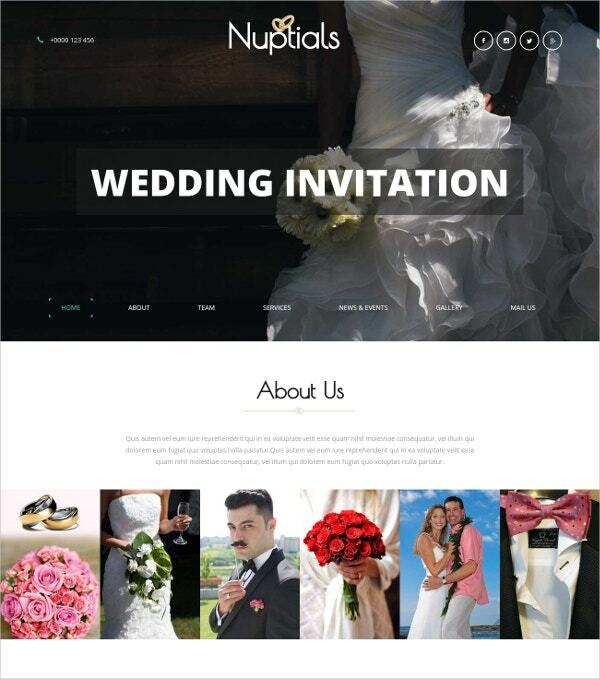 Wedding planners, photography shops, boutiques and similar businesses can use the Nuptials template for showcasing their services. 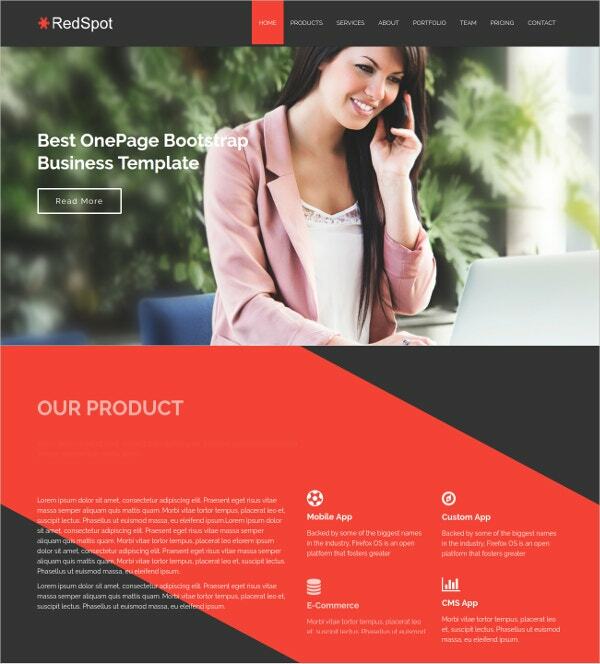 The bootstrapped and the responsive theme comes with premade pages including Testimonials, Skills, Team page, Services, News and Events, Photo Gallery etc. 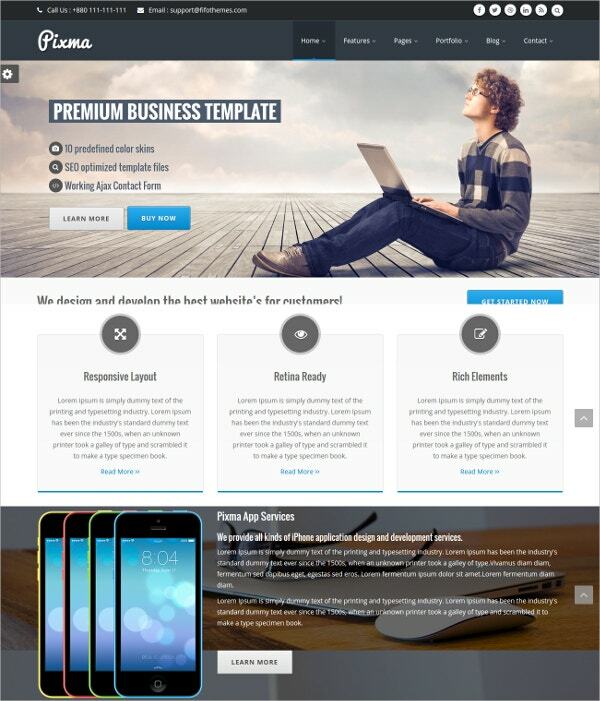 It is a fluid and high-resolution template that looks great on all devices. 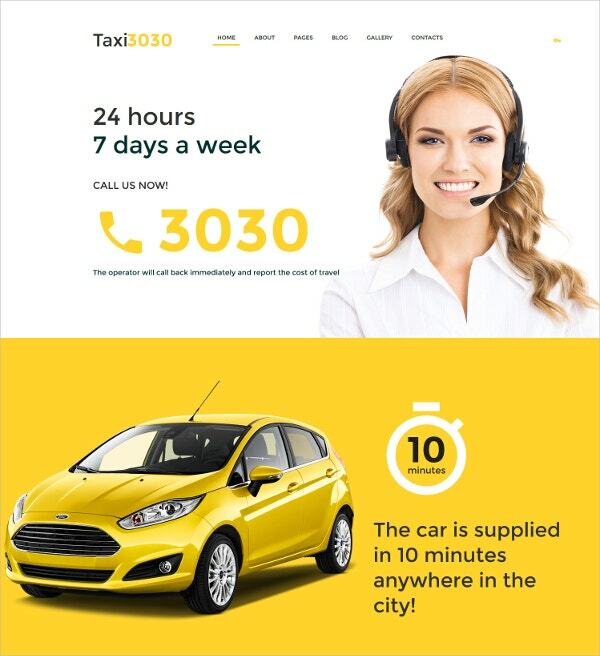 Taxi 3030 is a bright and functional template ideal for taxi services and other transport services. It is a responsive template with a Theme Color Switcher that you can use to customize colors with one click. Other features include social login, additional pages including FAQ, Forum, Careers, Site Map, Testimonials, History and more. Also included are a counter, lazy load effect, contact form and Google Maps. TUX is a modern and responsive theme that uses an attractive combination of dark and light colors. It is built with HTML5 and CSS3 and supports HTML5 audio and video. You can add a gallery, Ajax or PHP contact form, Google Web Fonts, Twitter Widget, Carousel and other elements to personalize the template into a finished website that aids your branding. The theme is inspired by Google’s Material design which is gaining ground as a style trend following flat design. The theme includes over 200 shades in the color palette, Favicon, jQuery lazy load, Roboto Google Web Font etc. If you’re looking for a modern professional website with trendy colors, Prevailing is an option for you. This template is bootstrapped with flat design, and it looks great on all devices. It comes with premade pages including Contact, Team, Testimonials, Gallery etc. Despite being HTML5 it is compatible with all major browsers and high-resolution devices. 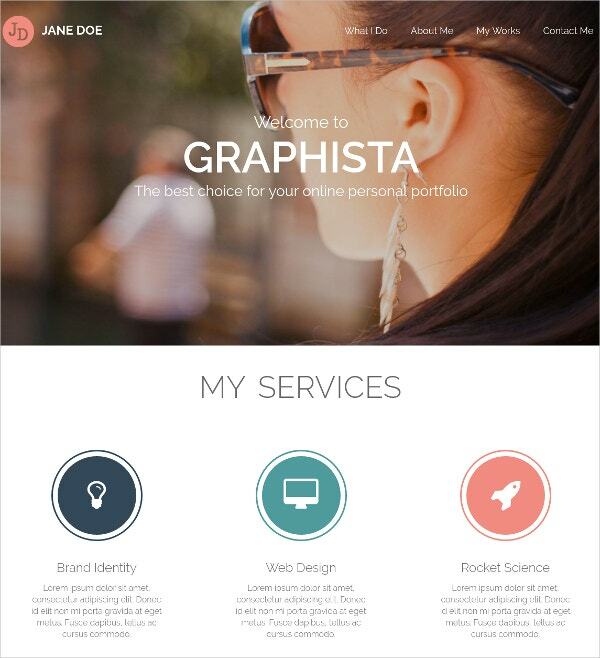 Graphista is a visually stunning theme with a one-page layout that is built on Bootstrap and offers a simple and responsive layout. It uses jQuery and CSS3 animation features to give your website visitors an engaging experience. The theme is easy to customize and you have 9 premade color schemes that you can choose from. 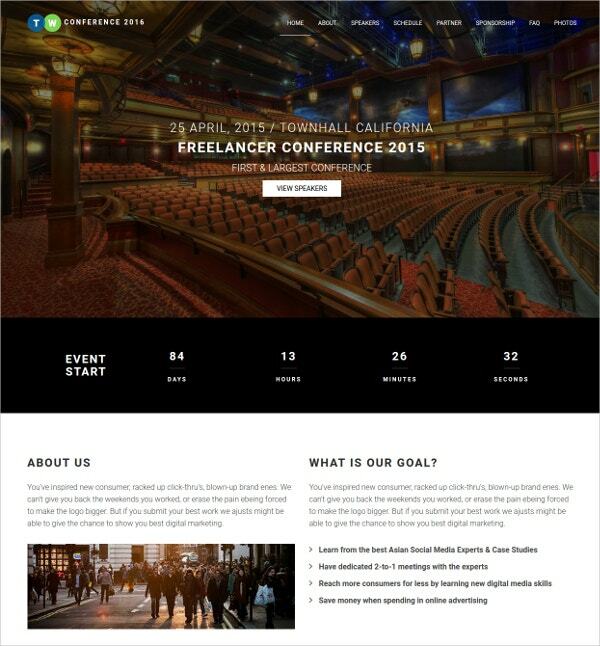 Event planners can use this Conference template to inform visitors that also offer a rich visual and functional experience. 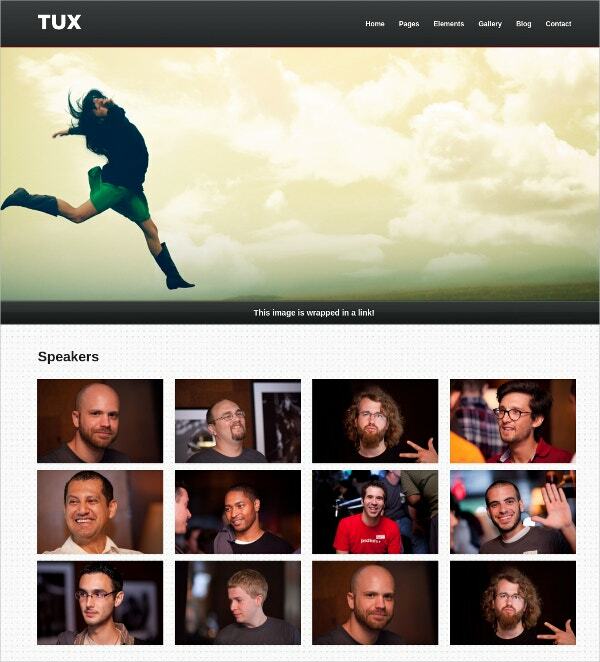 The theme is bootstrapped and built with HTML5 plus CSS3, Sass, and jQuery elements. The theme has a one-page design so that all the information that the visitor may need will be in one place. Redspot is a bootstrapped corporate web template that is sleek and simple but bold in design. It is quick to install and easy to customize, with clean coding that you can easily edit if you have coding knowledge. The flat design, one-page layout, and smooth scrolling all offer a seamless visual experience to visitors. If you have chosen HTML5 as your preferred web building platform over WordPress, Joomla, Drupal and others, the themes above should have you covered. Blank HTML5 Website Templates can get you started with your commercial or personal website within minutes. The best ones come with plenty of customizations so you can create a custom-built effect without having to pay for a web designer.